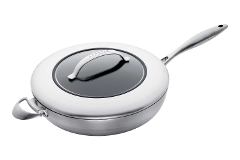 Scanpan CTX is a collection of durable, non-stick cookware, compatible with all cooking surfaces, including induction. 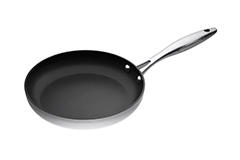 The best part of ScanpanCTX is its patented non-stick interior. 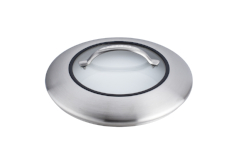 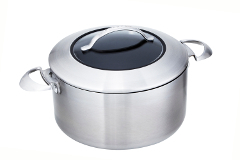 It is so durable you can use metal utensils on it and put it in the dishwasher! 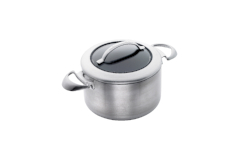 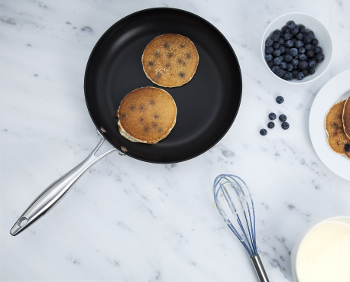 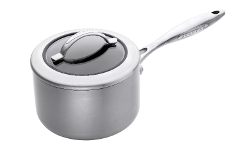 CTX cookware from Scanpan is constructed with multiple layers of stainless steel and aluminum for quick and even heating. 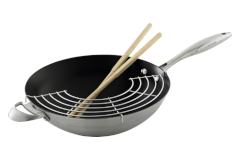 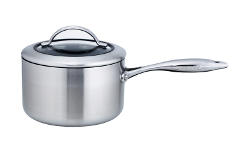 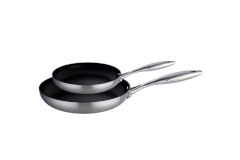 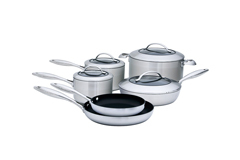 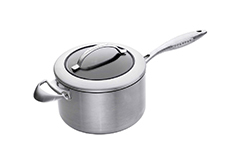 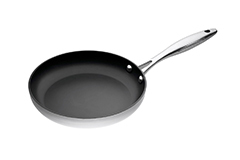 This Scanpan cookware line is PFOA-free. 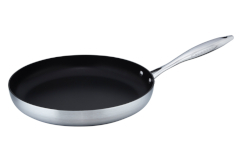 It's oven safe to 500 degrees. 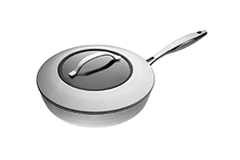 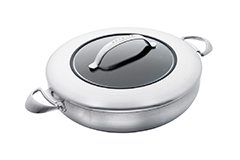 Scanpan CTX comes with a lifetime warranty and is made in Denmark.